I’ve been wanting to do a fall post for quite some time, I just really haven’t gotten around to doing so. I thought of doing a look book, even a fall wishlist, but I thought sharing my fall essentials would be fun as well. My essentials are those items that I frequent the most and the ones that I’ve been obsessed with over the past couple of years. First up, shoes. I’ve shared these shoes in previous posts whether it was when I hauled them or in Outfit of the Days. The black ankle boots which I scored for 50% off from H&M two years ago ($60 to $30) are my staple for the fall and winter. I love the gold detail and it really dresses up any outfit. What’s great about these shoes is that they could be worn with a short romper, a skirt, or boyfriend jeans. The pointed toe makes them sort of like witch boots, but I love them. Similar styles HERE. The second pair I purchased from GoJane.Com. 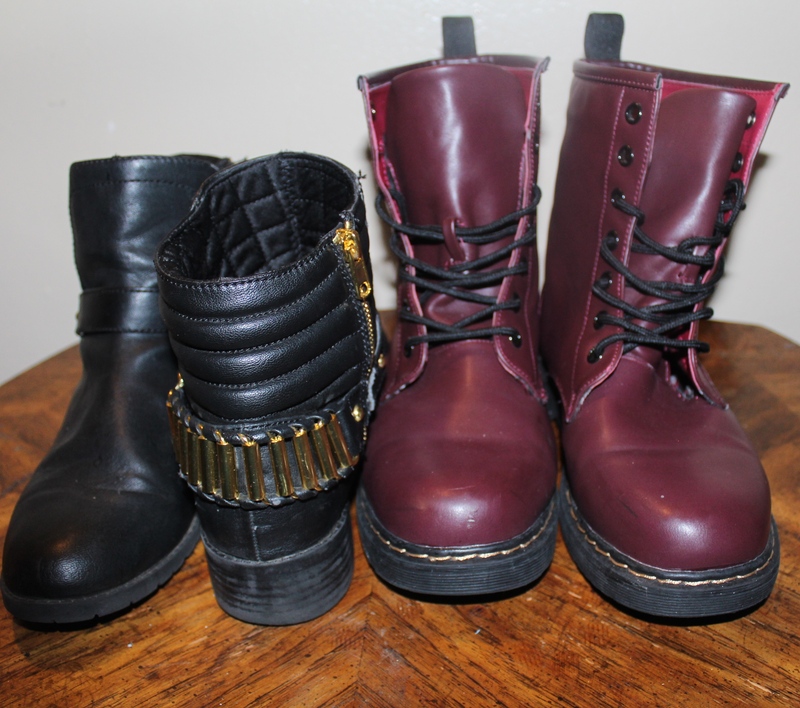 I really love the style of DocMartens, but not only are they trendy, but they’re not cheap either. For a trendy shoe I’d rather pay for a similar style. I had a pair in black as well, but unfortunately they scuffed a few times after I wore them. The maroon/burgundy pair held up with no problem and I love pairing them with dark wash jeans, a flannel, or even a hoodie. Similar styles HERE. 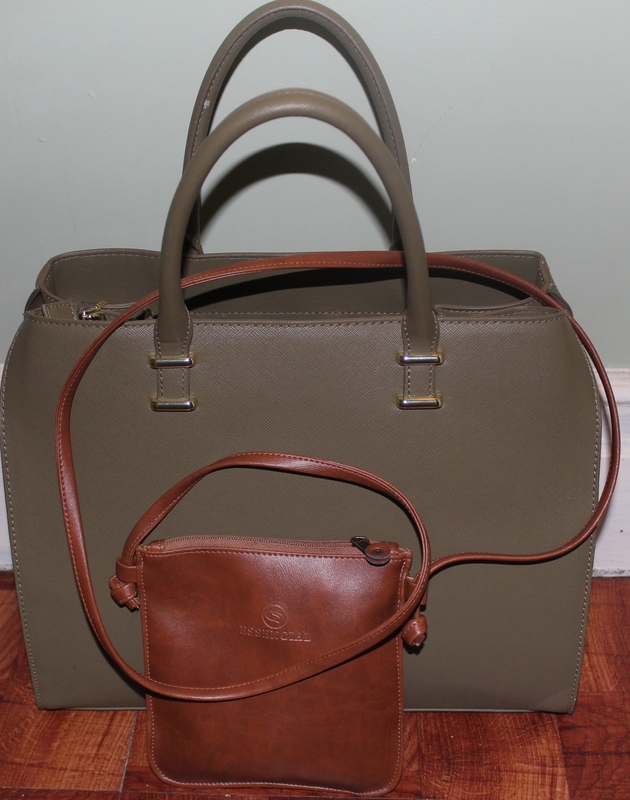 Moving on to my purses for the fall, I’ve been loving my olive green tote from H&M and small satchel that my grandmother gave to me nearly a year ago. With whatever bag I use, since most of my bags are huge, I throw the brown one in which holds my wallet, keys, etc. I won’t give too much away since I’ll be doing a What’s in My Bag soon. Find similar styles to the H&M tote HERE. I’m not a candle hoarder as I see from some people on YouTube, nor do I burn the ones I have a lot, but the ones I do burn are AMAZING! I’m all for the Bath & Body Works 3-wick candles, when they’re on sale. 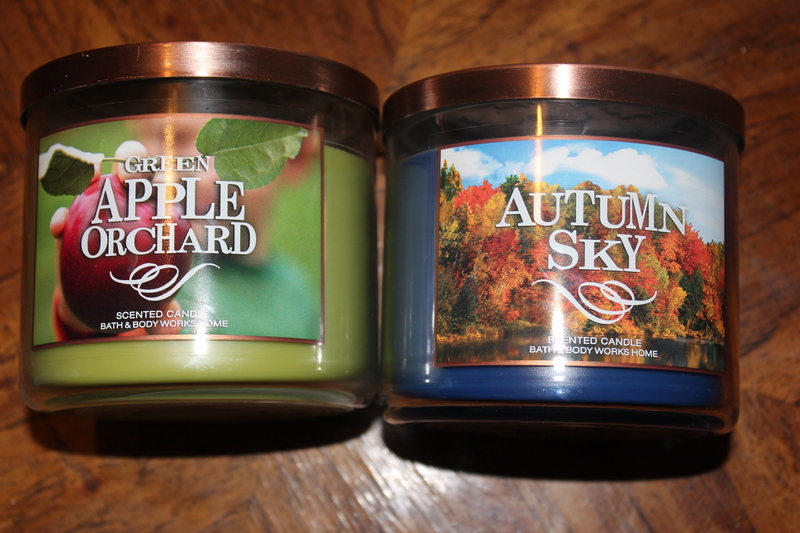 For the fall I’ve been burning ‘Autumn Sky’ and ‘Apple Orchard.’ ‘Autumn Sky’ has a fresh manly scent while ‘Apple Orchard’ would be great for the kitchen. Don’t let the price fool you, these candles are amazing and you can always reuse the jar once you’re done. To purchase, click HERE. 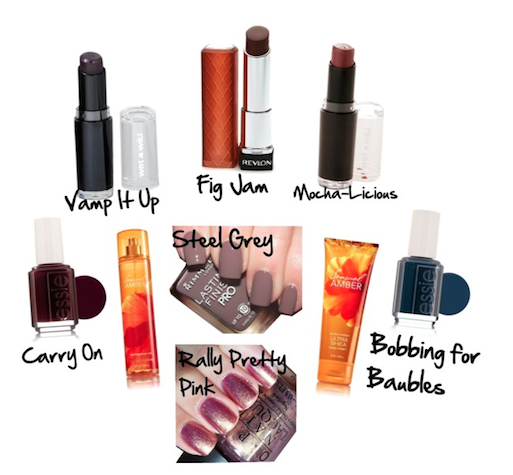 Lastly are the beauty products that I love oh so much. From nail polish to my favorite scent and who doesn’t love lipstick. My all time favorite neutral is Revlon Lip Butter in ‘Fig Jam.’ I stumbled across it accidentally and it’s been my favorite ever since. It’s the perfect cross between a lipstick and a lip gloss. You can apply as much or as little as you want. Be sure to click the links below to purchase the items that could be found.